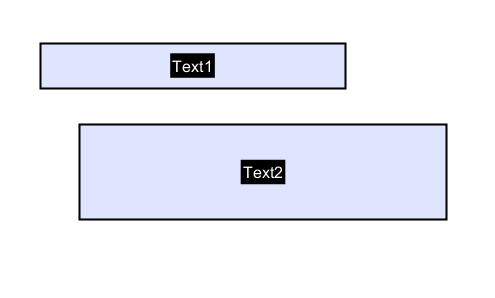 Q: If I have 2 form fields, how can I set them to the same size? 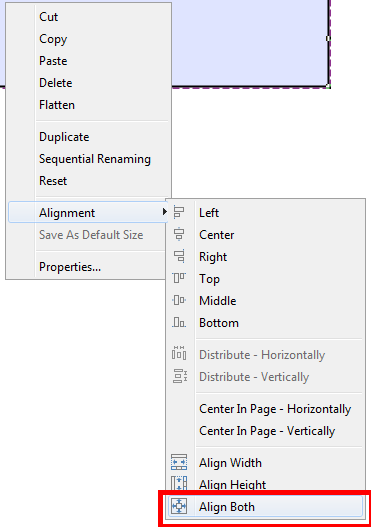 “Align Both” with resize all selected fields to the same height and same width of the last selected field. 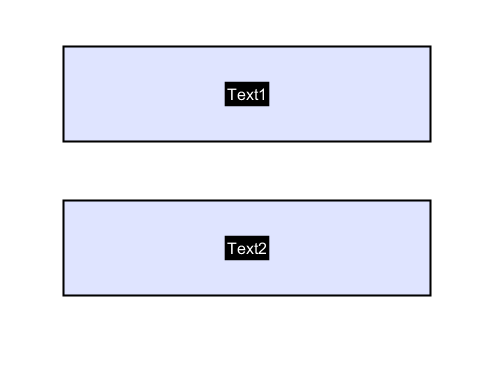 Why is there no Copy entry in the context menu when selecting text in a PDF document?